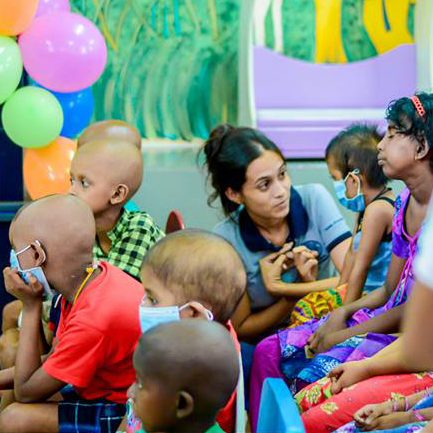 Donate Happiness project is conducted to help the children who are suffering from cancers in the Cancer Hospital, Maharagama. This program is organized annually at this hospital, providing every child a valuable gift including a piece of soap, a milk packet, eue de cologne, etc. Meanwhile it is expected to develop the social responsibility skills among the members of the Career Skills Development Society.